Due out this coming Tuesday (15th) Assassin’s Creed Revelations will be the last game featuring both the assassins we’ve come to be familiar with. Ezio and Altair’s final outing and they’re set to go out with a blast. Carrying on from brotherhood you get to experience an older Ezio discovering his past and learning more about Altair. You also get to carry on Desmond’s story, still currently trapped in the Animus battling for conciousness. Multi player expands on Assassin’s Creed Brotherhood with more locations and characters. You’ll be able to customise your characters appearance and weapons, you can make your own guild as well. Are you suffering from Assasin’s Creed fever, what have been you favourite moments from the series so far? 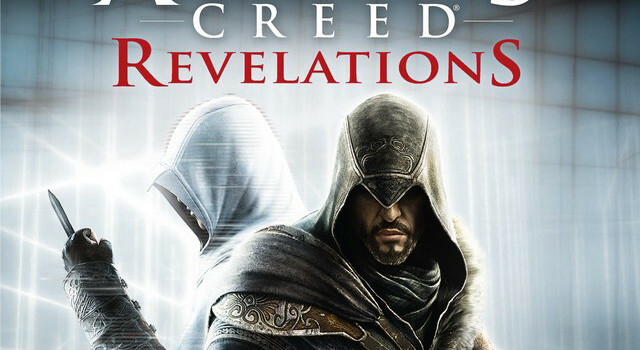 Check out the release trailer for Assassin’s Creed Revelations below.